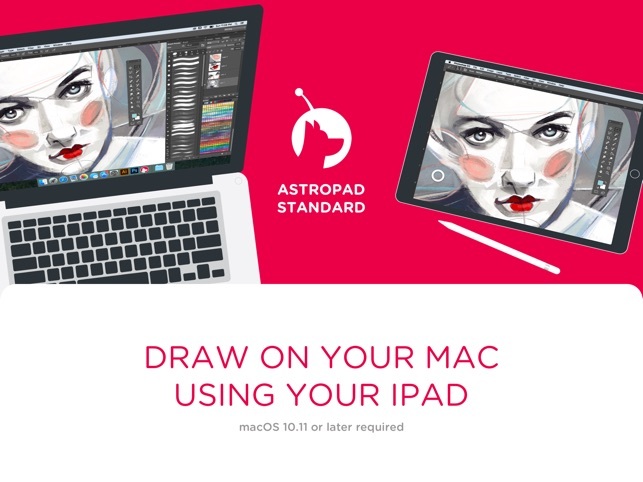 Astropad Standard will remain free after purchase, with continual updates to improve performance. Our latest update is all about optimizing Astropad Standard software. 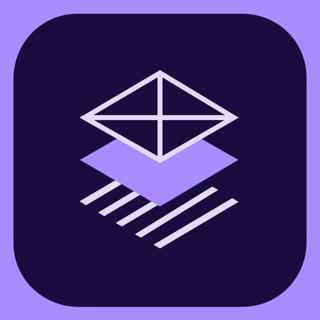 - New diagnostics tool: We built a custom diagnostics tool to help us troubleshoot if you experience a connectivity issue. This will help us better understand what you’re working with and find a solution that best fits your needs. - Goodbye to 3rd party styluses: We no longer support the use of 3rd party styluses. These guys are fantastic; they really know good design! I guess that’s what you can expect from ex-Apple employees. The user interface & user experience is top-notch. I used AstroPad for a while then I also got their Luna product which lets you use your iPad as a second monitor that is touch-capable. I think the Luna also boosts the performance of AstroPad, although I never had any problems with AstroPad before (probably it helps that I have a good WiFi network in my home). I just tried my Luna out with AstroPad and it works great! Super responsive with very clear Retina graphics. It’s nice that the app comes with a tool to let you track the product performance in real time (latency, etc). Note that Luna on your iPad doesn’t work with pressure-sensitive styluses unless you also get the AstroPad product. But when you combine Luna with AstroPad you can use the pressure-sensitive feature on your stylus and its an amazing experience! 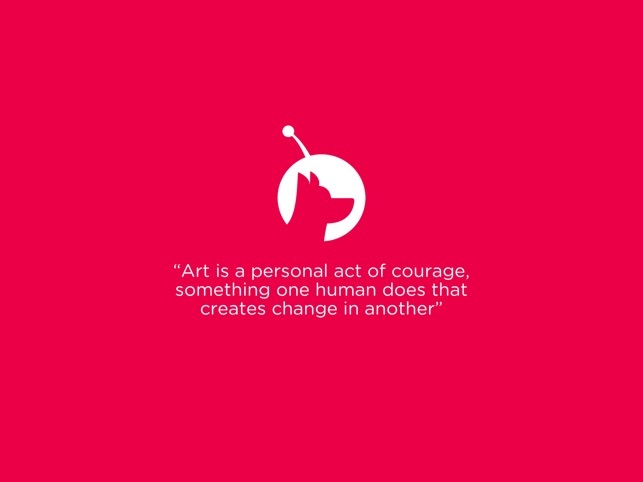 In that case, you open the AstroPad app on your devices rather than the Luna app. But thanks to the Luna app, with that setup you can continue to use your iPad as a second display. This really is the ultimate setup. 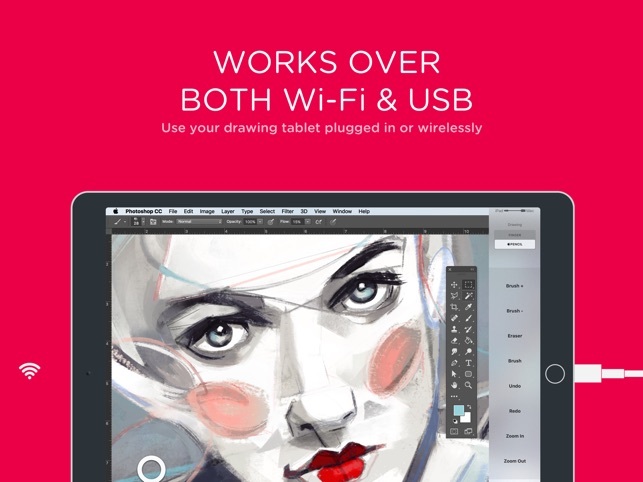 It’s a great way to take your Mac and your iPad and combine them to have a touch-enabled drawing pad that works with Apple Pencil. And much cheaper than buying a Wacom drawing pad or a second monitor with touch/draw capability. I was really hesitant to buy this app after seeing the mixed reviews, but I went ahead and made the purchase and I’m glad I did. I’ve been using my iPad Pro as a drawing tablet for a little over a month on ProCreate, but I really wanted to use it on the computer similar to a Cintiq. After getting my first MacBook and this app, I finally got the chance. The first thing I tried was the WiFi mode since I don’t like being tethered to my computer if I can help it. Sadly, the mode is essentially unusable for me. As soon as I open the app it immediately just opens and refreshes the screen over and over and cannot connect. Once I switched to the usb mode, there were no issues whatsoever. Contrary to some of the reviews, I’ve experienced 0 lag at all upon switching to the connected mode. As soon as I draw it registers it seamlessly. Even when running numerous apps in the background I have experienced no lag. Keep in mind, I am using a pretty strong Mac and iPad so my experiences may not be universal. I have also not contacted their customer service as I’ve had no issues, so I can’t vouch for how helpful or not they are. This is a very good app but not a very good company. In their early stages they were hot to get customers. The Apple Pencil was new and not that good and was limited as to which iPads could use it. 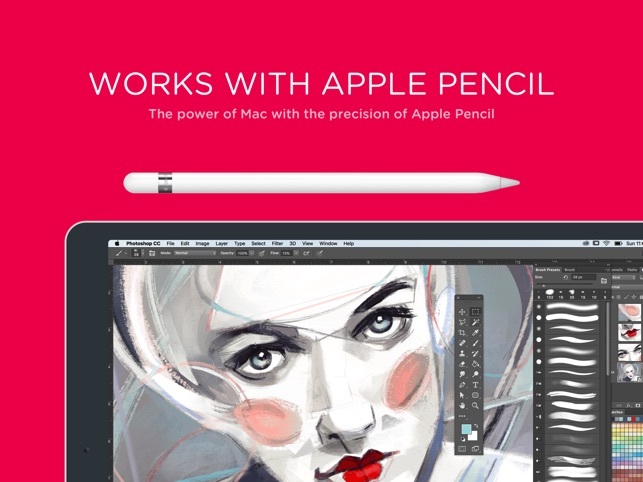 So, they encouraged the use of third-party styluses. They even had a very useful part of their website where they recommended specific styluses. I took their advice and bought an Adonit that has worked very well. Well, that was then and this is now. Today, July 11, they announced, in their own words, “Astropad’s Breakup with Third-Party Styluses.” It turns out, they say, that all of those third-party styluses actually sucked. Even my functioning Adonit. How could I have been so stupid? Oh, wait, they told me it was good. Well, regardless, now they know it’s bad and it’s making their engineering life a living hell. So, as of the end of this year, unless you have an Apple Pencil and an iPad that it’ll like, you’re SOL. 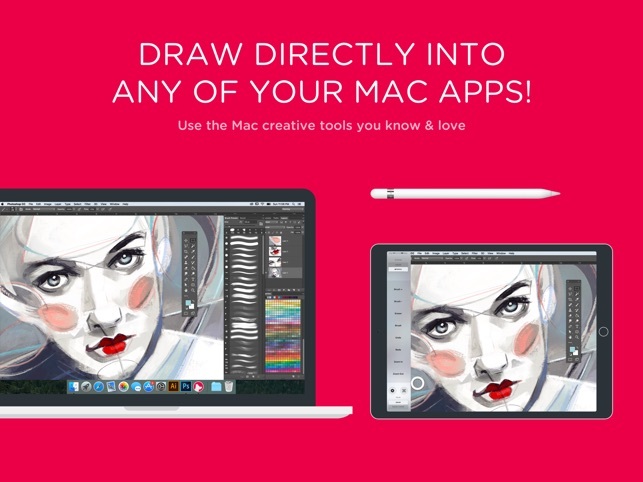 So, buy this app for a very high price and an Apple Pencil, too, and hopefully you’ll live happily ever after. Unless they decide you’re expendable. I’m going back to a Wacom tablet where I should have stayed. Oh, and by the way, the name Astropad comes from the Jetsons’ dog Astro, which won’t mean anything to anyone who didn’t live in the 60s. Nonetheless, bad dog Astro, bad dog.